In the Egadi Islands, with its crystalline waters, suspended between the past and the present, and easily reachable from Trapani, you can find a rich and large variety of flora and fauna. These features make this archipelago a famous destination for people who love snorkeling, scuba diving and sailing, but also for those who love relaxing in a timeless location. Egadi Islands are one of the most appreciated and tourist destinations, made always more interesting for the original gastronomy, where the genuine products of land are linked to the sea cuisine, accompanied with the excellent local wines. Favignana is an island shaped like a butterfly with a mild climate, and it is full of rocks, caves and bays, and it has been an inspiration to many artists and explorers with its colors, its nature and its luxury coasts. It makes the tourist discover all smells and tastes almost forgotten, and where the views and the beauty of the landscape are uncontaminated. In June the “BonTon” takes place in Favignana . It is an interesting and very tasty food and wine festival of tuna and tuna products. Marettimo has a more wild charm, without any worldliness, with panoramic views of great beauty and its sources of clean water, and it offers several hiking activities to the most adventurous people. Levanzo is smaller than Favignana and Marettimo, and it is an uncontaminated paradise with its high and bluff coasts, overlooking the crystalline sea with wonderful colours, accessible only by foot, by bicycle or by boat to admire it from the sea and to enjoy many and beautiful bays and coves. So, in this setting of a beauty without equal, the warmth of the sun and of the hospitality of the Egadi Islands will accompany you during your stay at the islands and until you come back home. 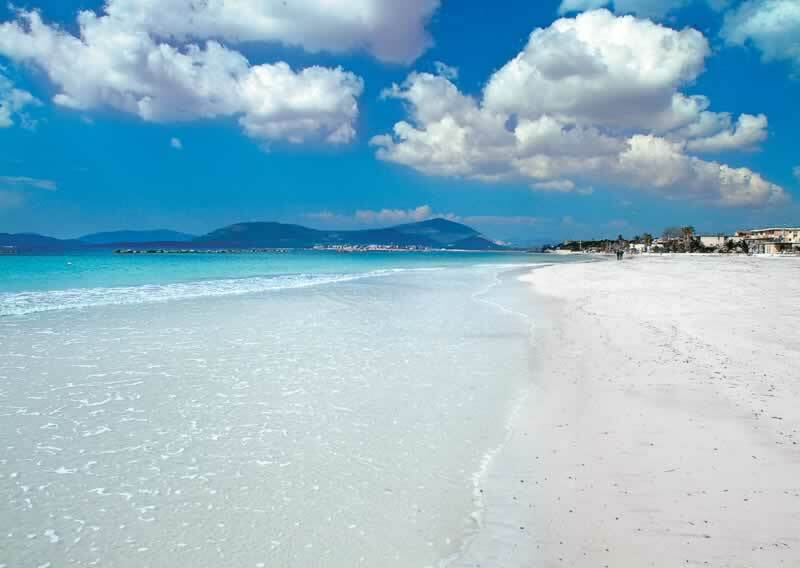 This entry was posted in Italy, Sport and Activities and tagged attività sportive, holiday on islands, hotel favignana, hotel isole egadi, hotel sul mare, hotels on the beach, sea holiday, sport activities, vacanze favignana, vacanze in sicilia, vacanze isole, vacanze isole egadi, vacanze Levanzo, vacanze marettimo. Bookmark the permalink.